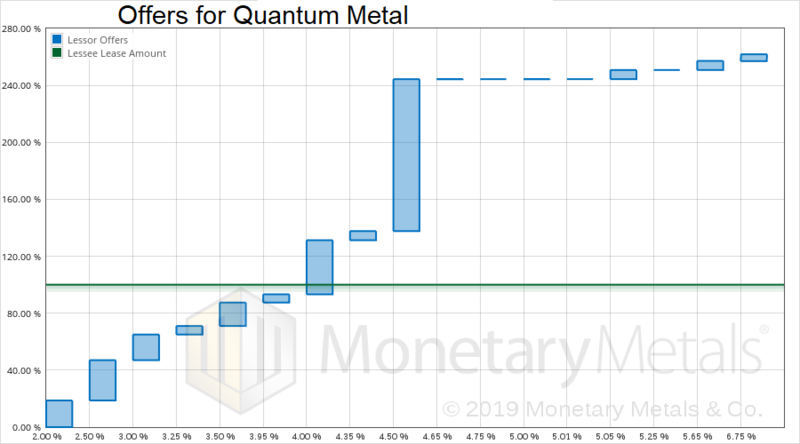 Monetary Metals leased gold to Quantum Metal, to support the growth of its gold distribution business through retail bank branches. The metal is held in the form of retail Perth Mint bars. For more information see Monetary Metals’ press release. 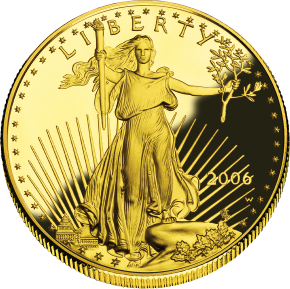 Keith Weiner is a technology entrepreneur and president of the Gold Standard Institute USA. He was the founder of DiamondWare, a Voice Over Internet Protocol software company, which he sold to Nortel in 2008. He is an Objectivist who has his PhD from the New Austrian School of Economics, with a focus on monetary science. Keith, who currently trades and analyzes precious metals and commodities, advocates a return to a proper gold standard and laissez-faire capitalism. He lives with his wife near Phoenix, Arizona. Congratulations Keith! Good job man!